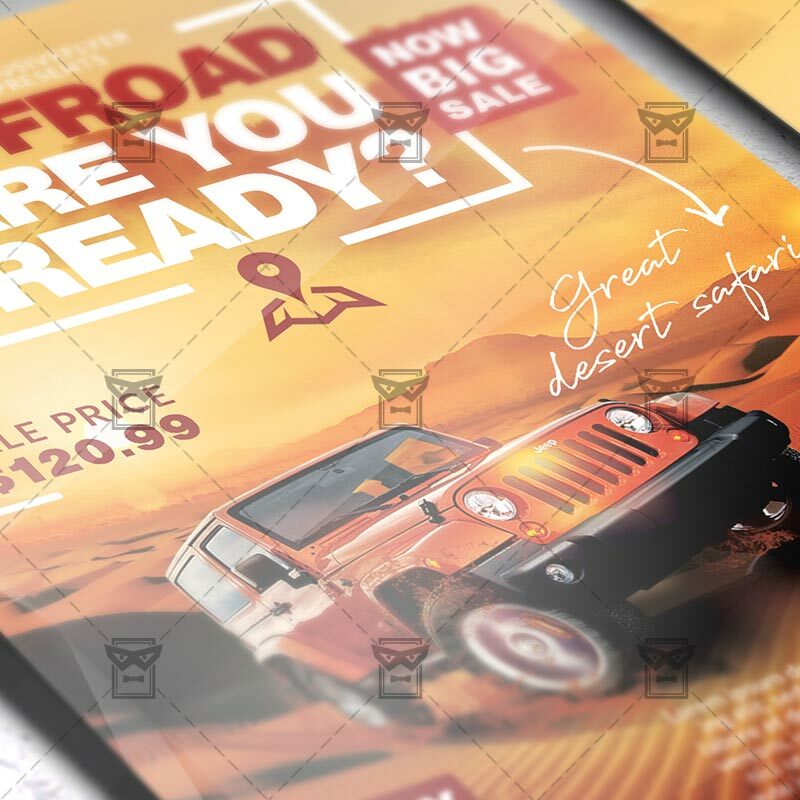 The Jeep Safari is the exclusive Photoshop PSD flyer template designed by ExclusiveFlyer to promote your Jeep Safari. 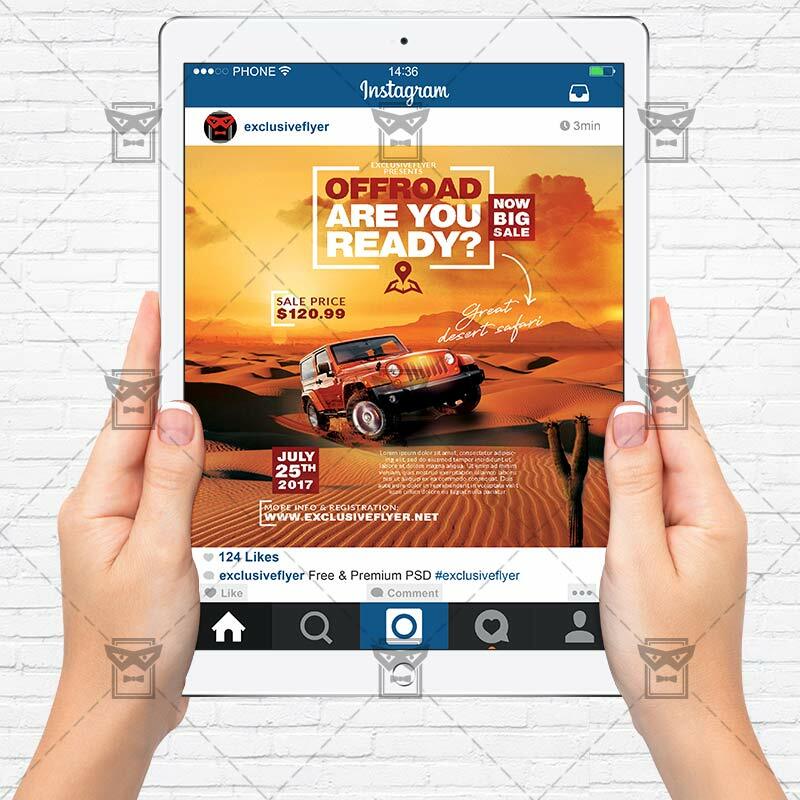 This is a modern, stylish flyer and just be used for Jeep Tour, Desert Safari, Wild Safari etc. SKU: 0.1518. 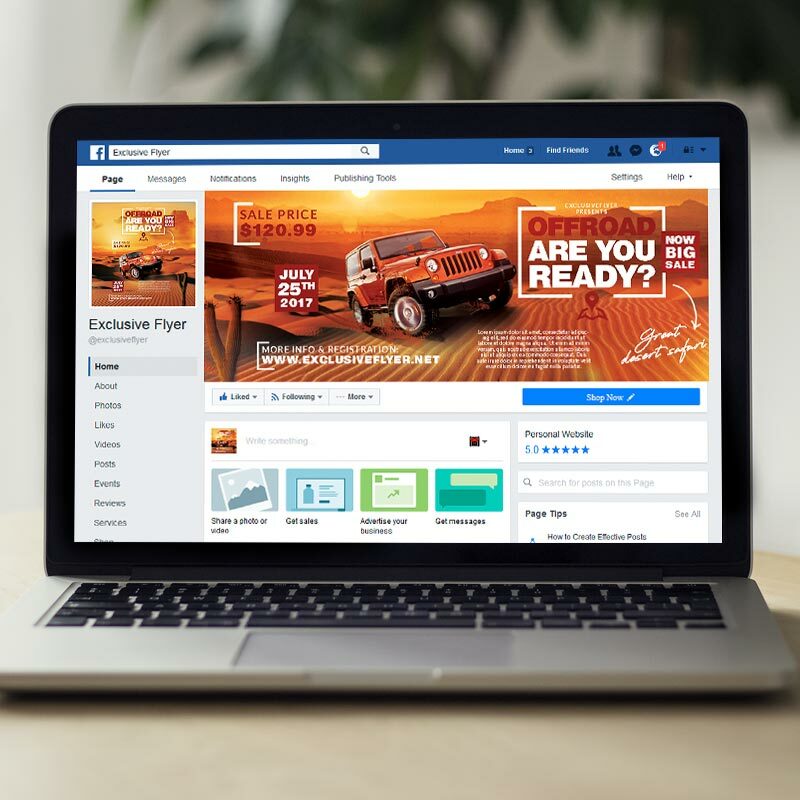 Categories: Seasonal Flyers, Sport Flyers. 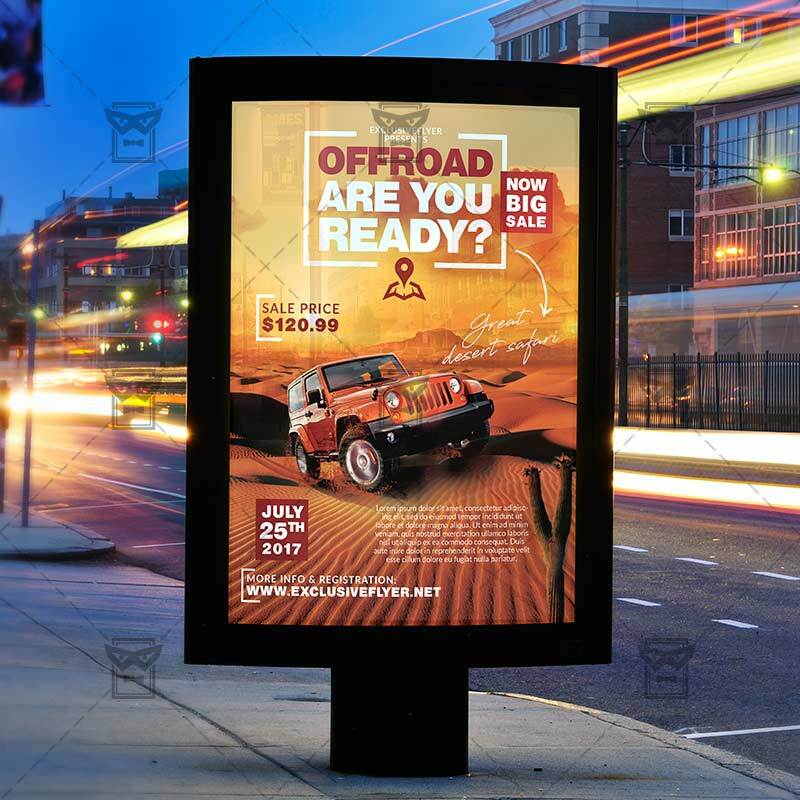 Tags: big car, camping, car travel, desert, extreem, jeep, jeep safari, mountains, safari, travel. 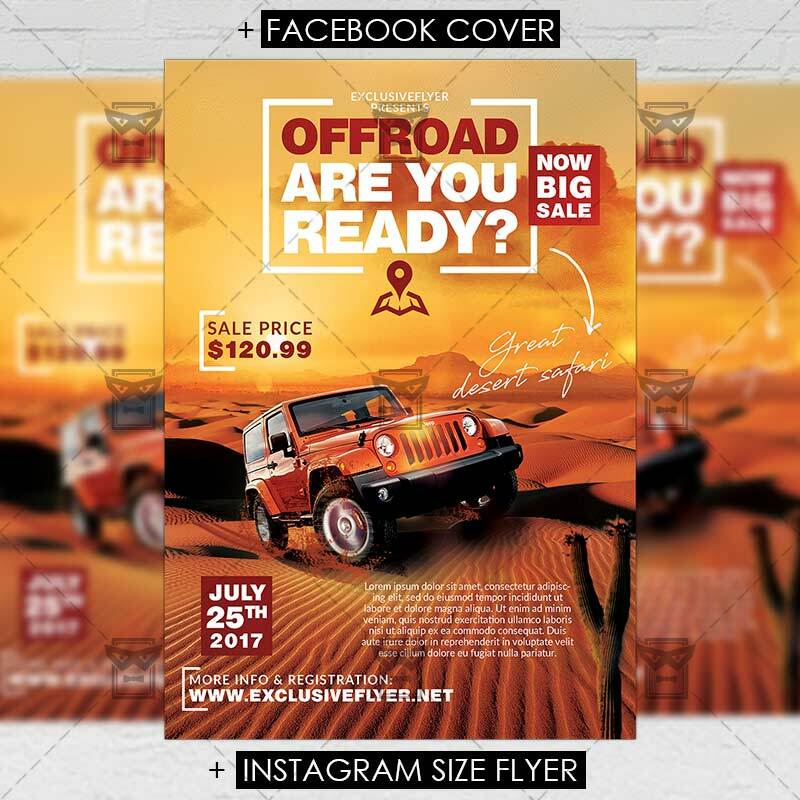 The Summer Adventure is the exclusive Photoshop PSD flyer template designed by ExclusiveFlyer to promote your Summer Adventure Party. This is a modern, stylish, fresh flyer and just be used for a Pool Party or Summer Night or Summer Beach etc. The Cruise Party Vol.2 is the exclusive Photoshop PSD flyer template designed by ExclusiveFlyer to promote your Cruise Party. The Luxury Cruise Party is the exclusive Photoshop PSD flyer template designed by ExclusiveFlyer to promote your Luxury Cruise Party . This is a modern, stylish flyer and just be used for a Cruise Party, Yacht Night Party, Summer Cruise etc.